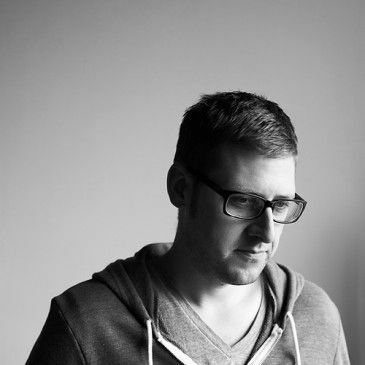 Jeff Lemire is a New York Times bestselling and award winning author, and creator of the acclaimed graphic novels Sweet Tooth, Essex County, The Underwater Welder, Trillium, Plutona, Black Hammer, Descender, Royal City, and Gideon Falls. 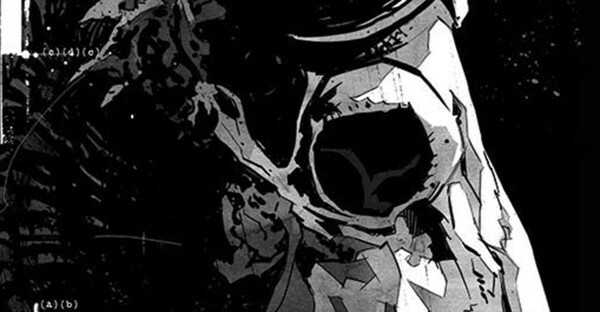 His upcoming projects include a host of series and original graphic novels, including the fantasy series Ascender with Dustin Nguyen. 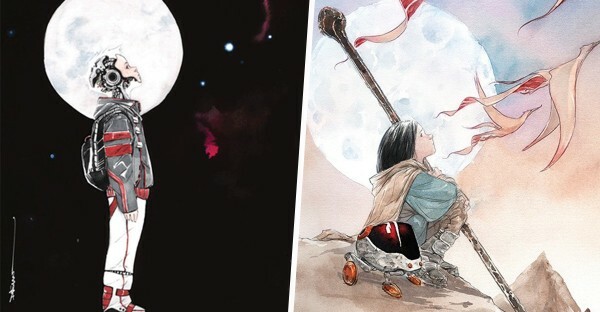 Writer Jeff Lemire and artist Dustin Nguyen join us from Midtown Comics Downtown on Saturday, April 27th to celebrate the release of Ascender #1! This is an open signing and we recommend showing up early, just to be safe. Purchase of Ascender #1 required. Limit 3 items signed per attendee. See you there!